Sir Simon Rattle conducts Stravinsky's Firebird, Petrushka and The Rite of Spring, live from the Barbican Hall. The three great early ballets are performed in a single evening. Sir Simon Rattle conducts Stravinsky's Firebird, Petrushka and The Rite of Spring - live from the Barbican Hall. Simon Rattle achieves a long-held ambition to conduct the first three great Stravinsky ballet scores written for Diaghilev's Ballets russes in a single evening. As he says: 'The LSO is a Stravinsky orchestra par excellence, ready to meet the challenge of performing these three great scores in the order in which the were written. I'm sure that we and the audience will learn a lot about Stravinsky in the process." 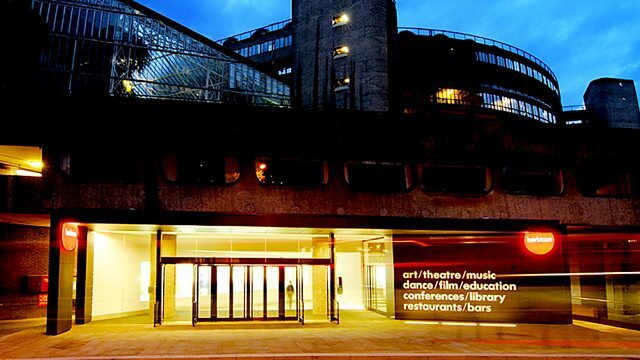 Martin Handley presents as part of 'Rattle on Radio 3, 'live from the Barbican Hall. Stravinsky The Rite of Spring (1913). Performer: Joseph Middleton. Singer: Olena Tokar. Performer: Julia Fischer. Performer: Yakov Kreizberg.